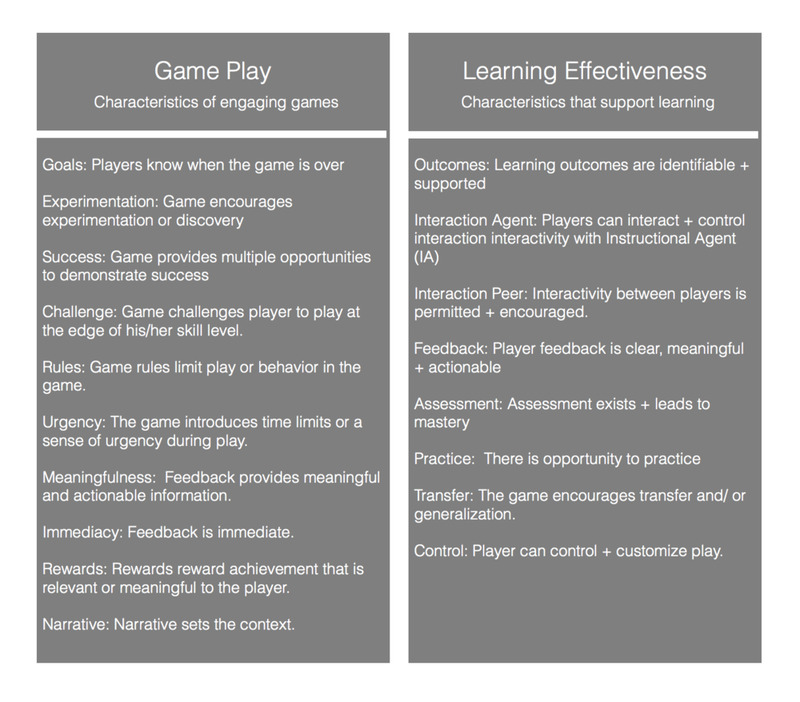 Seven (7) Genres of games designed for short burst of activity. These are well suited for classroom activity. Many come with Printable games sheets that were easily understood and well organized. There are history facts everywhere, which make this series of games ideal for additional discussion related to a history curriculum. WARNING, for those educators with poor hand eye coordination be prepared to be embarrassed. Your classes will have loads of fun watching you as you attempt to shoot arrows or hit the bull’s eye. There is certainly enough content here to make for several exercises in coin and American History.